About The Russia vs. Georgia Conflict ? Russia and Georgia were on the brink of war last night after Moscow responded to a Georgian offensive in the breakaway republic of South Ossetia by sending tanks, troops and war-planes across the border. More than a thousand civilians were reported to have been killed and large parts of Tskhinvali, the capital of South Ossetia, were reduced to ruins as a conflict with potentially global repercussions erupted after months of rising tension. Georgia announced last night that it was withdrawing half of its 2,000 troops from Iraq as it ordered an all-out military mobilisation. The country is the West’s strongest ally in the region, one of the staunchest supporters of America’s War on Terror and a vital conduit for Western oil and gas supplies from Central Asia. The United States, the European Union and Nato appealed for an immediate end to the fighting and for the crisis to be resolved through direct talks. President Bush pledged US support for Georgia’s territorial integrity after holding talks with Vladimir Putin, the Russian Prime Minister, in Beijing where both men were attending the opening of the Olympic Games. After a week of skirmishes with separatist militias, Georgian forces began an offensive on Thursday night to seize control of South Ossetia, which broke away in a civil war in the early 1990s and has since sought closer links with Russia. Russia responded by sending units of its 58th Army, including tanks and hundreds of troops, into South Ossetia while its aircraft reportedly attacked military targets in Georgia itself. Eduard Kokoity, the leader of South Ossetia’s self-styled government, said that more than 1,400 people had died in the Georgian offensive. The International Committee of the Red Cross said that hospitals were overflowing. Reporters saw trucks bringing wounded Georgian soldiers out of South Ossetia to a military hospital in Gori. South Ossetia is little bigger than Luxembourg. but an all-out war would have global repercussions and could leave Russia with a stranglehold on Central Asia’s vast oil and gas supplies. Analysts said that Georgia’s bid for Nato membership, to be discussed at a summit in December, would be complicated greatly by continuing hostilities with Russia. 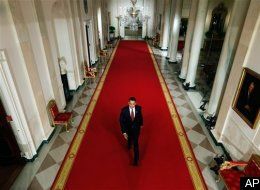 If an increasingly assertive Kremlin succeeds in imposing its will on its tiny neighbour, it might be encouraged to do the same elsewhere in the former Soviet Union. People of the world. You deceived! World mass media conduct propagation of a false information. Russia DID NOT ATTACK Georgia! 07.08.2008 at 22:00 Georgia has attacked South Ossetia. At 3:30 08.08.2008 tanks of the Georgian armies have entered into city Tskhinvali. Artillery bombardment all the day long proceeded, fights with use of tanks and heavy combat material, both against ossetic armies, and against peace inhabitants were conducted. 2000 civil people already were lost. The Russian peacemakers have arrived to South Ossetia in the evening 08.08.2008 for settlement of the conflict and prompting of the world in republic and protection of the Russian citizens living on territory of South Ossetia. Georgia has attacked South Ossetia on eve of Olympiad, it is top of cruelty and cynicism. At first: Georgia the first attacкed peaceful citizens who live in town Tshenval and its surroundings (about 1 o’clock at night 08/08/2008. And no one your chanel told about what happened in Tshenval ). Look at this fact more that 2000 PEACEFUL PEOPLE WERE KILLED with that bombardment (inclding 15 peacemakers from Russia). 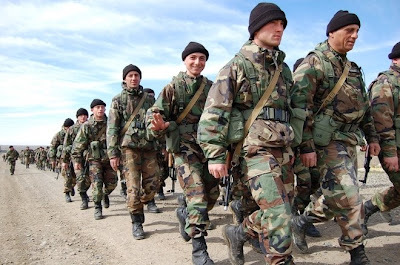 At second: Russian armed force can be in South Ossetia by the mandate of U.N.O. This mandate was verified with the agreement between South Osetia and Georgia in 1992 year.Any qyestions? But if Georgia is right why are the Georgia Internet’s recources closed? Why did your chanels keep silence about Georgia’s attacks on South Ossetia at the day of begining Olympic Games? Why Do your chanels not transmit cadres from destroyed town Tshenval? There are a lot of ‘’WHY’’, aren’t there? There is an American citizen who was in South Ossetia during Georgian’s attacks. No comments. NOTE: Now Bush is on TV saying that Russia has 'invaded a sovereign nation'. This is starting to feel like the same manipulative build-up from the Regime/media as the Iraq invasion. Together, We WILL Make A Difference ! 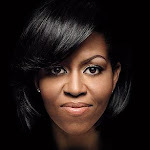 (In Hiatus) Welcome to the OFFICIAL SITE for Blacks4Barack !...a multi-racial, net/grassroots organization est. 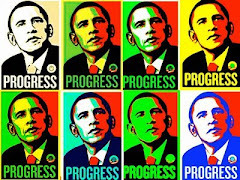 in Feb. 2007 to increase support for Barack Obama for President. Recognized nationwide Greg Jones (Cleveland, Ohio) is National Director. ALSO ! 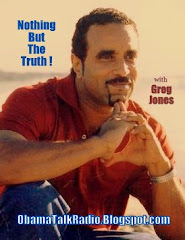 You can listen to archives of the Obama TALK RADIO show NOTHING BUT THE TRUTH with Greg Jones. 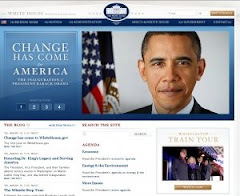 Scroll down to visit our one-of-a-kind 'Memory Lane' below 4 the World's Most COMPLETE review of Historic Campaign '08 and More! Thank You Obama Warriors ! It is with great honor that we announce that this site, Greg Jones' Blacks4Barack, has been selected to be part of The U.S. Library of Congress Historic Collection ! 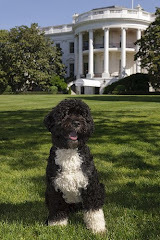 (click LOC logo for more) as well as a member of THE WHITE HOUSE Press Pool. STARTED OCT. 1st !!! KNOW THE FACTS !!! How much will healthcare coverage now cost you ? (unreported benefits) SUPER HUGE savings for lower and middle income folks thanks to 'ObamaCare' which started Oct. 1, 2013. Click Kaiser logo above for great interactive chart to learn how much you'll pay for health care coverage and how much will now be paid by subsidies (gov't). Divide premium by 12 for your monthly premium. HUGE SAVINGS for most ! Learn the FACTS-then Share ! 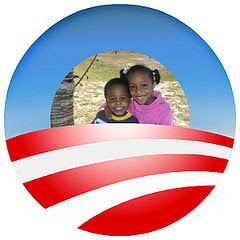 Click Logo for info about Blacks4Barack ! 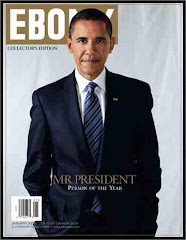 Although we do not agree with absolutely everything we are recognized nationwide as America's PRO-OBAMA Site/Org. ! Be Inspired...Be Informed...BE INVOLVED !!! Sign-up Now ! 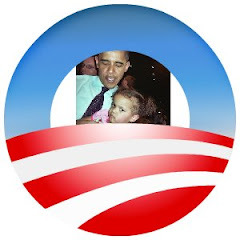 Get/share all B4B News Posts INSTANTLY thru EMAIL ! Be Involved !!! JOIN the WARRIOR SQUAD TODAY! 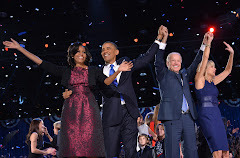 Of course we NEVER share your email address.Due to high volume of instant emails always check your spam folder or to avoid simply add Blacks4Barack.net to your address book. And invite your friends to sign-up too. There's MUCH Work Ahead ! Help share TRUTH ! For B4B's Instant/Quick Register to Vote CLICK LOGO HERE ! 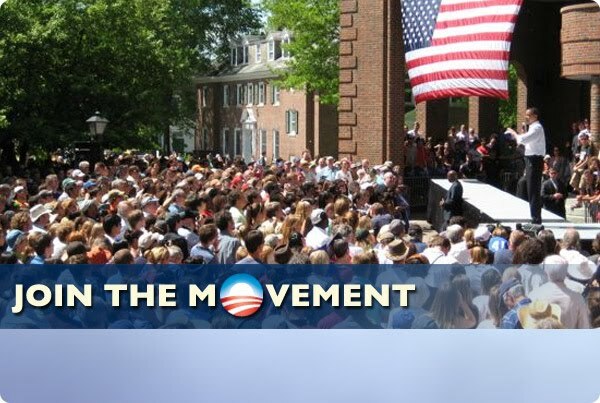 Just CLICK above logo for the Blacks4Barack/Rock The Vote quick/5-step Register to VOTE On-Line NOW ! Tell your friends to register. YOU Make The Difference ! This election is of VITAL IMPORTANCE ! Learn exactly what the monumental, historic passing of Health Care Reform will mean for YOU ! 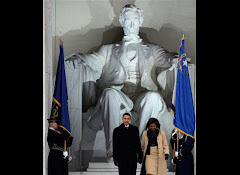 The Power is in the Unity of We The People...and THAT'S what they are most AFRAID of ! People Power WORKS ! New ! More B4B News at FaceBook. Join Us ! 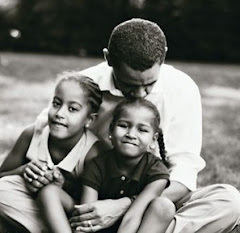 Over 210 Historic Behind-The-Scenes Presidential photos ! MUST SEE...It IS A New Day ! Be Inspired...Be Informed...BE INVOLVED !!! When you don't vote...THEY WIN !!! 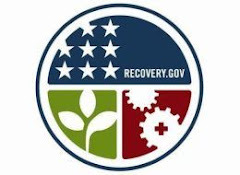 To read the complete American Recovery and Reinvestment Act of 2009 visit: President Obama's new site Recovery.org. You will also be able to track how the monies are spent beginning March 3, 2009. Just another example of President Obama's commitment to complete transparency...and keeping We The People completely informed. We Love to hear from you ! Yes We DID !....Now What ? The Time Is NOW....for Change ! 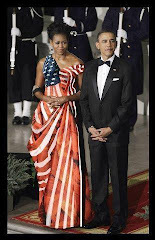 * Be 'The Change'...For the Re-Birth of America ! There's still MUCH work ahead. People Power WORKS...through UNITY ! NOW IS THE TIME ! STAY INFORMED...STAY INVOLVED.....BE A PART OF THE RE-BIRTH OF AMERICA ! Listen/Call-In LIVE ! 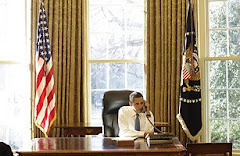 OBAMA TALK RADIO....Join Us ! OBAMA TALK RADIO....Missed A Previous Show ? NO PROBLEM ! Just visit the NOTHING BUT THE TRUTH archives to listen to all previous shows. Just CLICK HERE to listen to archived shows. Tell your friends ! Click 'Share' button on player to send show to others. Get Ready !The Word Is Coming Down The Pike ! Yes ! It IS A New Day ! It all started here. Be Inspired...Be Informed...Be Involved !!! Just Upload A Photo...IT'S FREE ! You can be Pro-Life AND Pro-Choice ! "So let’s work together to reduce the number of women seeking abortions by reducing unintended pregnancies, and making adoption more available, and providing care and support for women who do carry their child to term". FREE ! 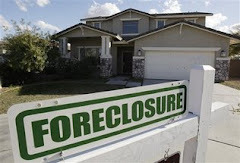 Foreclosure Help ! ALWAYS SPEAK OUT against the wrongs of The Media ! 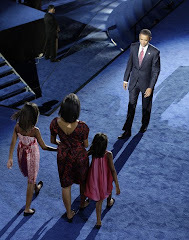 Blacks4Barack's Historic CAMPAIGN '08 'Memory Lane': WARNING...May Cause serious Flashbacks ! Always Luv To Hear From You ! 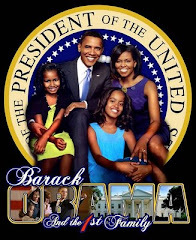 ALL views on Blacks4Barack (A Multi-Cultural Net/Grassroots Organization) are the sole opinion of B4B and should in no way be a reflection of or connected with the Barack Obama Administration or Presidency. So don't blame HIM when WE tell it like it T.I. IS ! 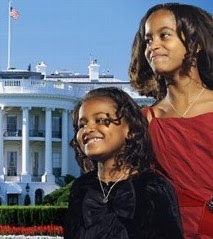 Copyright 2006/10 and can not be used in any manner or form without written expressed permission from Blacks4Barack authorities. EVERYTHING we post is free to be shared. Knowledge is Power...Pass It On ! There's MUCH More Work Ahead. 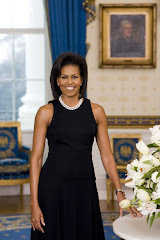 THANK YOU for visiting Blacks4Barack ! Together, We WILL Make The Difference !